The Hollywood Reporter brings word that Paul Rudd (Ant-Man and the Wasp, Wet Hot American Summer: Ten Years Later) will topline the new Netflix comedy series Living WIth Yourself. The eight-episode season will see Rudd working double-time in the story of a man struggling with his life who undergoes a novel treatment to become a better person. He then finds he’s been replaced by a new and improved version — revealing that his own worst enemy is himself. Netflix’s “fresh and inventive” philosophical comedy will ask if people really want to be better. Living With Yourself was created by Timothy Greenberg (The Daily Show With Jon Stewart) who will serve as showrunner and executive producer. Oscar nominees Jonathan Dayton and Valerie Faris (Little Miss Sunshine) are also set to executive produce as well as direct. Anthony Bregman and Jeff Stern are overseeing the project for their Likely Story banner with Jax Media’s Tony Hernandez, Rudd, and Jeff Blitz executive producing. Netflix picked up the project after the pilot originally ordered last year at IFC fell through due to budget restrictions. The streaming site has been working on a deal since February of this year. Living With Yourself reunites Rudd and Netflix after he returned to his Wet Hot American Summer role as Andy in TV series sequels. You can currently watch Rudd on the big screen in Marvel’s Ant-Man and the Wasp which opened in theaters last month. Rudd will reprise his role as Scott Lang in the untitled Avengers 4 follow-up to Avengers: Infinity War, premiering May 3, 2019. 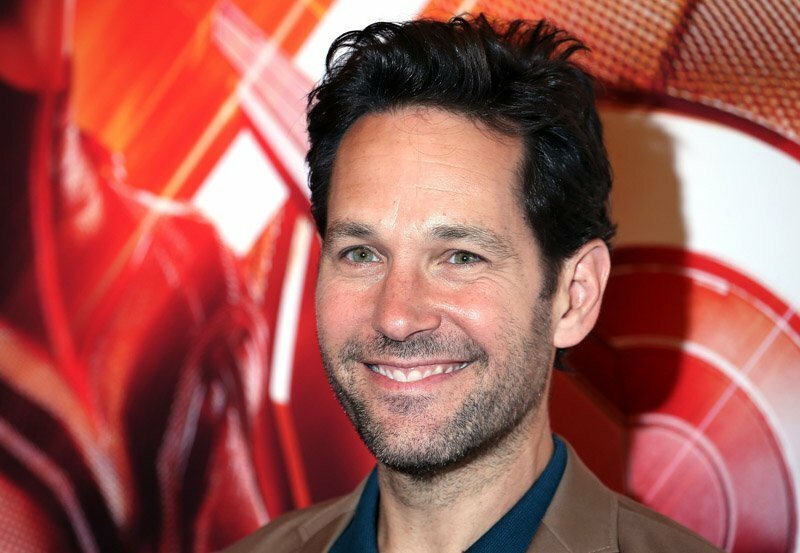 The post Paul Rudd to Lead Netflix Comedy Series Living With Yourself appeared first on ComingSoon.net.